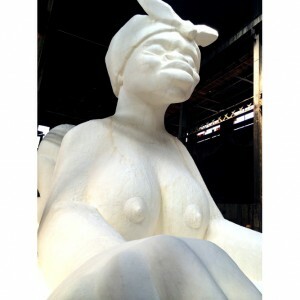 Artist Kara Walker’s latest exhibition, “Go to Hell or Atlanta, Whichever Comes First,” is a biting critique of Stone Mountain, Georgia, the town she once called home, and the confederate imagery that permeates the area’s history. I was talking about confederate emblems to a friend, a photographer. 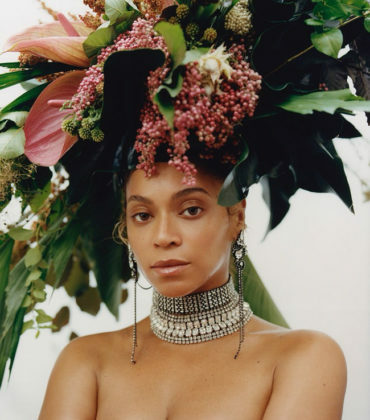 This has been a big topic of conversation since the nine African American churchgoers were shot in South Carolina and I happened to mention that there is this mountain that I grew up in the shadow of, kind of literally. The mountain was claimed by the Ku Klux Klan in 1915 as their spiritual birthplace and the carving was proposed in 1916. It was finally completed in 1972. So we came down to photograph it, and this show arose out of that. 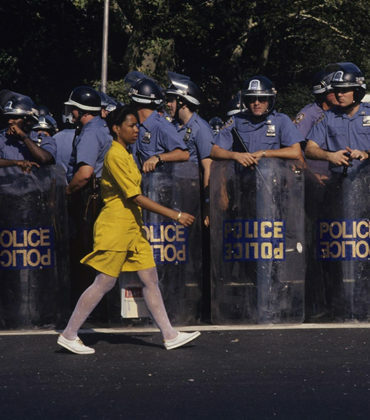 “Go to Hell or Atlanta, Whichever Comes First” is a marked shift in tone from Walker’s last major exhibition “A Subtlety, or The Marvelous Sugar Baby”, in both scale and medium. 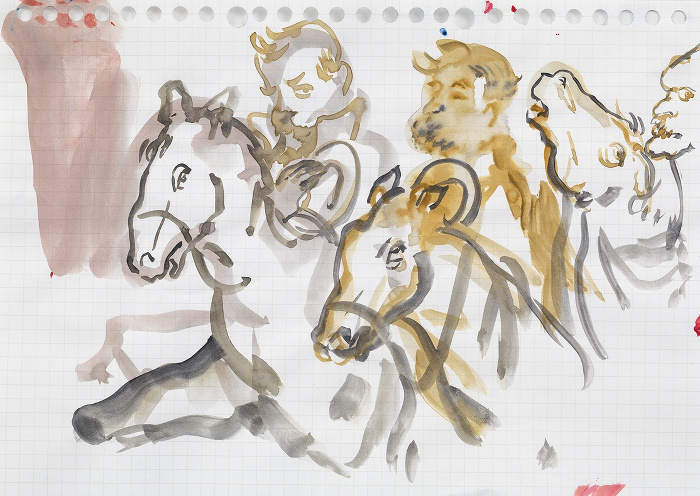 This time around Walker settles into the biting, sarcastic, yet darkly humorous work that she’s known for. “Go to Hell or Atlanta, Whichever Comes First” is currently on view from now until November 7, 2015 at Victoria Miro Gallery in London. 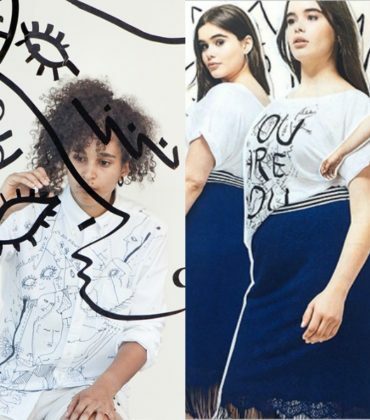 Artist Shantell Martin Wins Copyright Dispute With Lane Bryant. 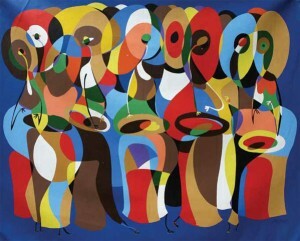 Contemporary African Art is Now a Hotter Investment Than Gold. Images. 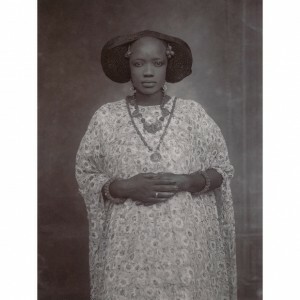 100 Years of Portraits From West Africa. 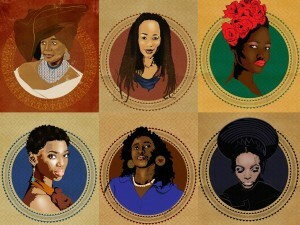 Artist Ruramai Rudo Musekiwa Celebrates Phenomenal African Women for South Africa’s National Women’s Day.